About 25% of the Americans who wish to leave the US want to move to Canada. This is according to the Gallup Survey that also notes that this desire has increased after the election of Donald Trump. About 16% of the survey responders wanted to leave mid-way through Trump’s term compared to the 10% of those under Obama and 11% under George Bush. Before Trump took office, the desire to migrate was not influenced by the liking or disliking for their president. The number of people who wished to go to Canada has definitely increased, but there is as yet no indication of this in actual practice. From January 2017 to March 2018 period, the number of Americans, who got permanent Canadian citizenship, were just over 1000 more than that during the Obama administration. How to Apply Canada Pnp Program in 2017-18 ? 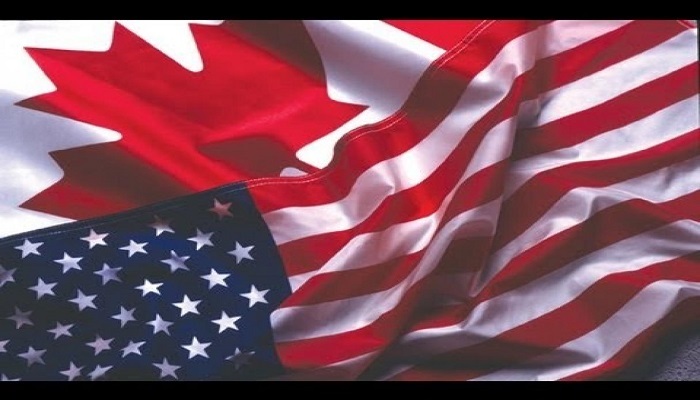 How Can You Move to Canada From Chennai in the Fastest Manner? What is living in Canada all about? What are the jobs done by a foreign embassy in India?